Back stories are the lifeblood of any literary journey, and like Lewis and Clark—whose epic river trek in 1804 was commissioned by local boy Thomas Jefferson—sanguine rivers of curiosity are what I follow in a search America, 2016. Lewis and Clark… I think. 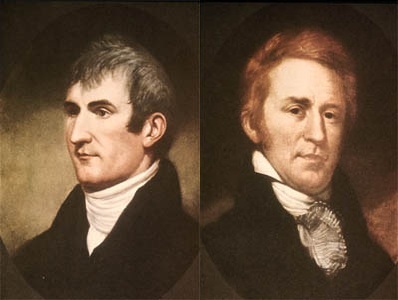 And in fact, two of the main arteries used by Lewis and Clark—the Ohio River and the Missouri River—play vivid roles in the Norton story. In Virginia, I tracked down what I considered to be the most alluring and fascinating back story of them all, and it reminded me of something that happened in Northern Michigan with Ed O’Keefe, who spent a long and fascinating afternoon regaling me with his history as a NYC undercover narcotics agent. He shared stories of a near-miss Mafia contract on his life and an Oliver Stone-worthy trail of corruption at the highest levels of the U.S. Treasury Department—everything verifiable via documents that would be released publically in the upcoming months. And then, after I’d been taking notes for two solid hours, O’Keefe dropped his bombshell: It had all been off the record, and I couldn’t print a word of it. The story, alas, would have to be about his winery. Jennifer McCloud—henceforth referred to as ‘Jenni’—was never an undercover drug agent and as far as I have been able to determine, any death threats she may or may not have received during her lifetime were not from Sicilians, but from phobes of one stripe or another. Her convoluted trail to winery ownership began with a high-tech dot com company, which rode the crest of an electronic-design automation wave and sold for millions. 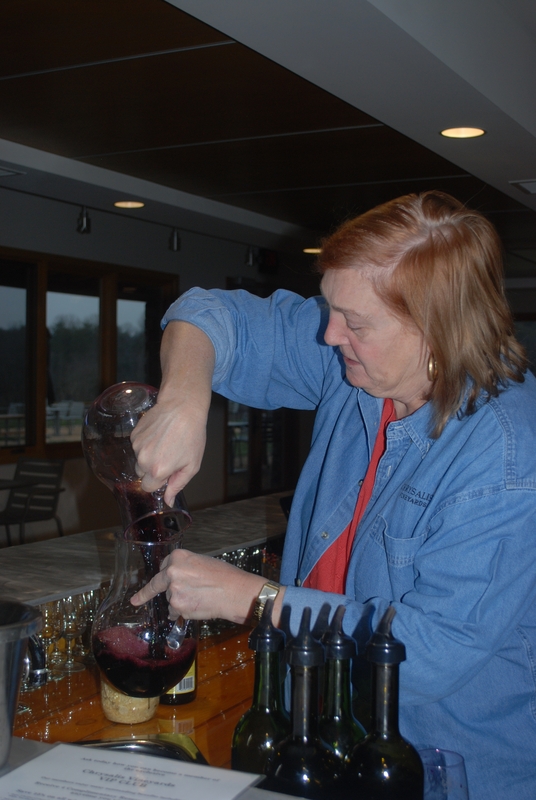 She wound up investing a handful of those millions in one of the most visually commanding wineries in the state of Virginia. 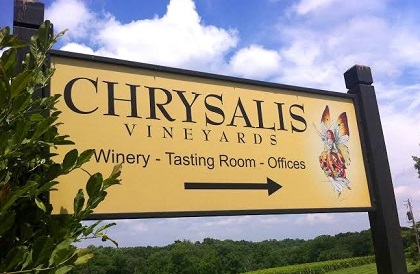 Sprawled across two hundred acres of rural Loudon County, Chrysalis Vineyards encompasses the largest plot of Norton (64 acres) in the contiguous universe. 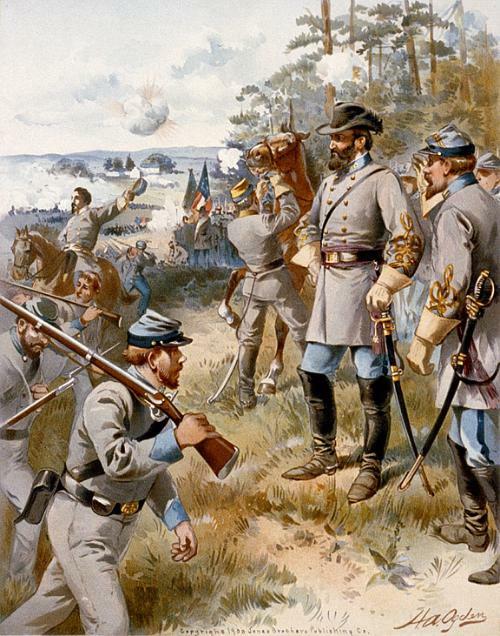 The Feds gave it another go in 1862 at the Second Battle of Bull Run (also called ‘Second Manassas’—the Confederates named battles after towns, the Union named them after physical landmarks), which they won. Both were pivotal points in the course of the conflict. So, since I made a journalistic decision to respect Jenni’s privacy beyond a handful of double entendres I can’t bring myself to resist, a further word about history and Virginia: Where I come from, you can find towns that have existed since the Civil War, but here, the towns are the Civil War. If you have even rudimentary memories of tenth grade history you’re blown away by the neighborhood, where virtually every town—Leesburg, Fredericksburg, Appomattox—is crammed with connotation, saturated with significance. 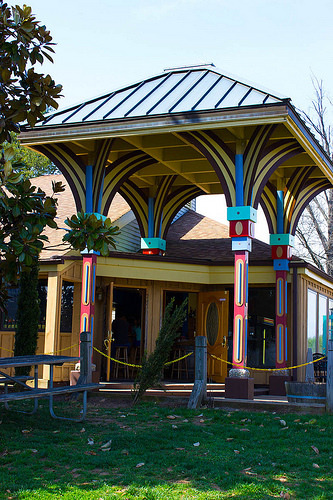 Here, history buffs feel like children in a Chuckles shop; six legendary Civil War battlefields are within a few miles of Jenni’s farm. The only other place I’ve been where so much violent history is coagulated into such a small plot of land is Normandy, France. And like Normandy, make no mistake: The people of Virginia today seem to think that the War of Northern Aggression (which is what, with straight faces, Virginians call the Civil War) is a fairly recent event, and they continue to mourn their losses to the point where the graves of Confederate soldiers in cemeteries not only still have ‘Stars and Bars’ flags replaced once a year (or more), they have the flag appropriate to the time the fellow served—there were three official Confederate flags recognized through the war. If Jenni McCloud lost any relatives the Civil War, chances are they fought for my side. Turns out she was born in Grosse Pointe, Michigan—a stonewall’s throw from Detroit where I was born. Her father was a factory manager, and she built upon his solid Midwestern work ethic and became a serial entrepreneur; Chrysalis Vineyards is her 14th business venture, and by the looks of the work-in-progress, it intends to be the jewel in her crown, combining her love of wine with her love of hi-tech gadgetry, and the inevitable result of her subsequent description of the tasting room she’s planning put the conversation a head or so above what I could grok. Physically, she’s got a head up on me as well; six inches in height, at least. Her handshake is full of bravado and confidence—this is not the sort of woman whose confidences you betray even if so inclined. 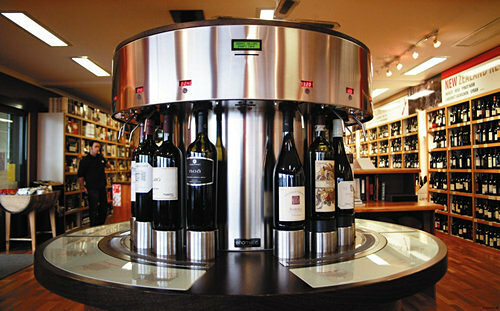 We strolled around the evolving upstairs wine gallery, and her patter—rapid-fire geek speak—left me spinning. That said, the concept she’s pushing will be a revolutionary way of serving up portions in a tasting room, at least on the East Coast. “Enomatic? Old school,” she scoffed, referring to the somewhat clumsy stainless-steel wine spitter that bills itself primarily as a ‘wine preservation system’. It’s been particularly marketed for high-end by-the-glass programs in restaurants, but the costs may prove prohibitive in the long run; a informal survey taken by Eater Magazine in 2012 indicated that most Enomatic owners were less than eno-enthusiastic. Part of the problem with these preservation systems is that whereas they promise to ‘prevent wine from being altered by oxygen and protects its organoleptic integrity (taste, aroma, body, and color) for 30 days or more,’ in fact, the pricey stainless curio takes considerable upkeep and maintenance, and even so, some oxygen leak behind the argon is inevitable. With her background in software solutions, these were the exact sort of bugbears Jenni McCloud thought she could weed out, and she introduced me to a prototype version of of her Rube Golderbergian super-dispenser that will ultimately pepper the Chrysalis upstairs with islands and stations and RIFD cards and displays and nozzles run by solenoids powered by other solenoids and spouting forth delectable portion-controlled tastings, self-cleaning after every spritz and generally, dragging the whole proprietary, pre-programmed, plonk-preservation, portion-pumping industry into the 21st century kicking and screaming. Admittedly, I don’t have the whiz-kid mentality to follow the schematics, which are still in the spoken phase and must be imagined, but I can say that they sound pretty awesome. But, Jenni has a way of making things sound awesome, and when our nerd-words returned to wine, I found myself on a more level playing field. 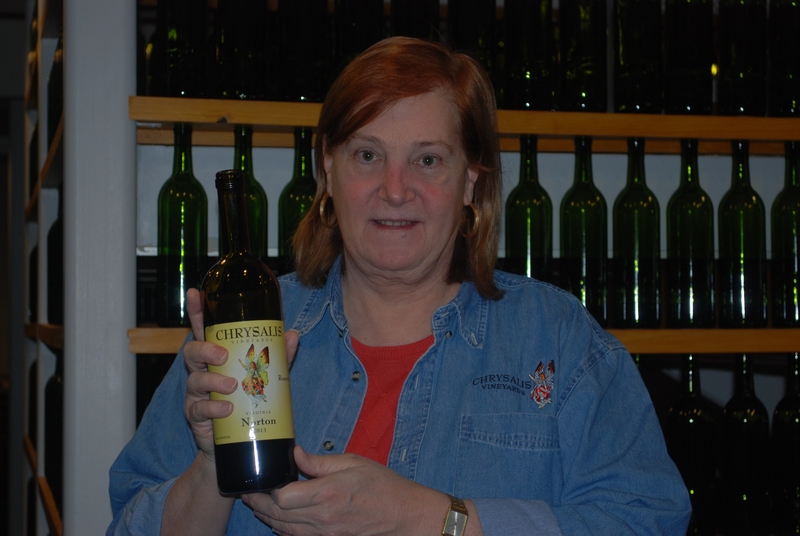 Chrysalis opened in 1998 as the culmination of Jennifer McCloud’s dream of producing world-class wine in her adopted home of Virginia. She did her research and began with the best raw native product she could find: Alan Kinne. Viognier, it should here be mentioned, is the sister to brother Norton in Jenni’s imagination, and, in fact, she puffs up with pride when she mentions that she was among an instrumental few to successfully petition the Virginia Wine Board to designate Viognier ‘the state’s signature grape’ in 2011. And good for her: Like the Kinne paradigm, her Viognier today is luscious, lyrical and lovely. As mentioned though, Jenni McCloud has staked a huge personal claim on Norton’s success, potentially outstripping Viognier on an international forum. 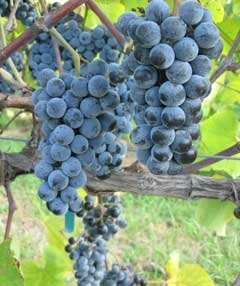 Besides having 40 acres currently committed to the varietal, she has registered the trademark ‘The Real American Grape!’ italics and all, much to the chagrin of ZAP—the California-based Zinfandel Advocates & Producers, who are thus reduced to referring to Zinfandel as ‘America’s Heritage Wine’. But, despite being a real American grape, by the time I stopped by Chrysalis Winery, I’d encountered a whole lot of real Americans who didn’t care for it, and at least one real South African (Stephen Barnard of Keswick Vineyards) who disliked Norton because it required too much pampering during primary fermentation to tame the bellicose malic acids. Although she respects Barnard’s cellar skills, Jenni pooh-poohs the idea that manipulating grapes to produce the best product is in any way ‘philosophically’ compromising. In fact, she manipulates the hell of her Norton, and as I was soon to discover, to the extreme benefit of the variety. This usually begins with a technique too often used as a synonym for ‘Beaujolais’, carbonic maceration—known as ‘CM’ in colloquial-ese. Jenni swears by it when processing Norton. At first, CM seems like a strange way to approach primary fermentation since it tends to result in a vibrantly fruity framework —something that winemakers in Beaujolais have spun into an identity. But the wine CM leaves behind often comes across as simple and without great potential to age. Since two of Norton’s inherent pluses are a naturally fruit-forward cast that expands and deepens when allowed to age, it seems that far from being an ideal candidate for carbonic maceration, the Great Polarizer would, if you will, be the polar opposite. Malic acid, if you must know. But it turns out that on a molecular level, carbonic maceration is far more complex than y our basic fluffy, docile, straightforward Beaujolais Nouveau would suggest. In brief, it is a winemaking practice in which whole, unbroken grape clusters (still attached to their stems) are placed in a sealed fermentation container which is then back-filled with carbon dioxide. 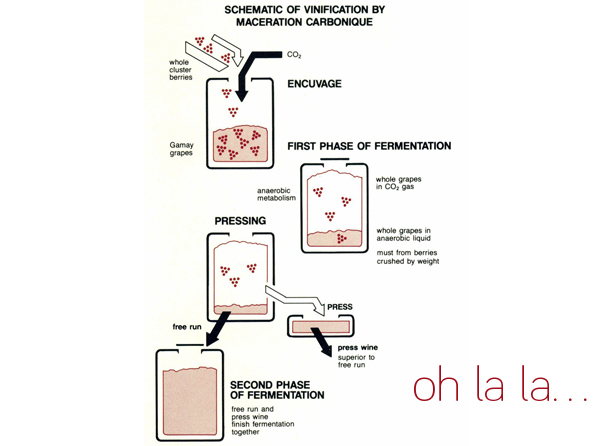 Yeast cells, whether added or naturally occurring in the winery’s atmosphere (so-called ‘ambient’ yeast), require oxygen to work their magic, and the anaerobic environment of a CO2 filled tank stays these micro-organisms in a swift completion of their appointed rounds. Instead, enzymes naturally present in the fruit are released, and these are the couriers that break down grape sugars into alcohol—at least, until the ABV reaches about 2%. At that point, rising temperatures cause by the enzymatic metabolism begin to kill the berries themselves (after about eight days at 95°F; two weeks at 60°F), whereupon they split and leak juice, and in many cases, regular aerobic, yeast-driven fermentation is then allowed to progress as it normally would. 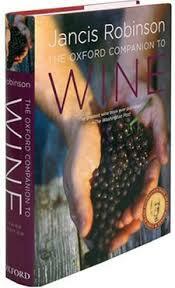 The Oxford Companion to Wine (2006) shows through controlled studies that intact grapes under carbon dioxide result in a loss of 20% of their sugar, a 2% gain in alcoholic strength, a gain of ten times the amount of glycerol and a staggering loss of 50% of malic acid. This is an entirely different process from the malic acid conversion to lactic in the post-primary fermentation, highly-controlled secondary fermentation known as ‘malolactic’. 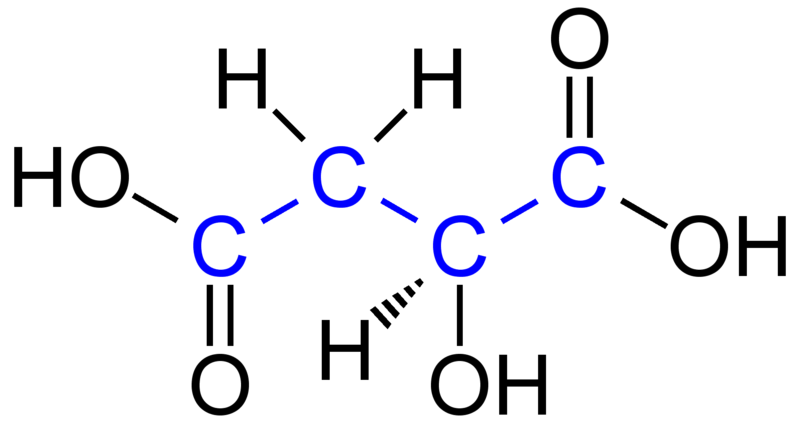 Here, the malic acid is metabolized to oxaloacetic, pyruvic and succinic acids. Meanwhile, as the carbonic maceration continues, phenolic compounds are extracted, with anthocyanins being more readily dissolved than tannins. Invite these gents to the party and you’ve got a whole lot unique attitude in a wine glass. “I doubt it’s the oak,” Jenni said when I noticed these savory aromas wafting from her Norton Barrel Select, 2013. She was referencing my earlier statement about suspecting that the spice notes in the Horton Norton might have been added by the Virginia oak casks in which the wine had fermented. I did; this distinct toasted coconut note was in the third tier of the wine’s sensory impact; the second came from the spice scale—clove, cinnamon, allspice—but the first, in this young, spirited Norton was brambly wild berry flavors, somewhere between red raspberries and black currants. Now, I’ve heard of a ludicrous process of aerating wine by running it through a blender, but take this to the bank: If you’ve got Jenni’s biceps, you won’t need a Waring. The funny thing is, it worked. The Norton suddenly expressed a whole host of roiling, fruity, spicy flavors—plum, raspberry, bittersweet chocolate, pumpkin pie spice, coffee. Jenni’s parental hand may be been a little rough, sparing no rod, and in general, even with the manhandling, the wine screamed for another two years in the cellar. Drinking it now, in Jenni’s approximation, is tantamount to infanticide. So, my conclusion was that Norton, even carbonically macerated Norton, is not a Pretty Baby wine like Gamay. Then came the Locksley Reserve, 2013. When Jesus turned water to wine at Cana, the host was chastised for saving the best wine (‘Simply divine’ ran the tasting notes) for last, but it’s a clever move, and it worked for Jenni McCloud almost as well as it did for the man from Galilee. 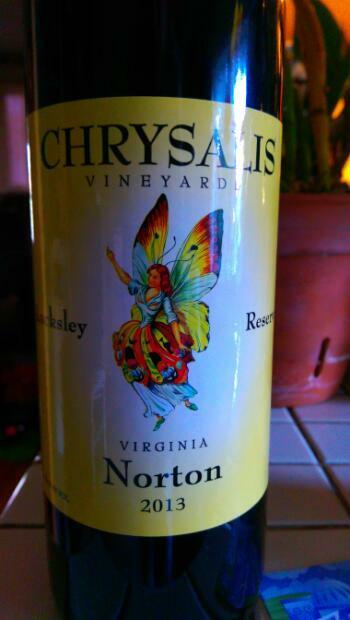 In fact, so spectacular was Chrysalis Vineyard’s 2013 Locksley Reserve Norton that it effectively raises the bar on the whole Norton community while underscoring the grape’s potential to win the same auric award in the twenty-first century that it did in 1873. Locksley Reserve Norton was thus festooned with gold at the 2015 San Francisco International Wine Competition. The striking Locksley Reserve profile led with a bright wash of cherry, and that’s not a flavor I’ve come to expect in Norton. Jenni explained that the wine is 17% Nebbiolo, the grape responsible for Barolo and Barbaresco; even in this proportion, Nebbiolo reared up and made itself a welcome companion. The reductive nature of carbonic maceration was also obvious here—the fresh, grapey, explosive fruit shored up by nicely integrated tannins and a finish that lasted a full two minutes on the palate. If I had tried this wine initially, I suppose any doubts I might have had about staking a future on Norton would have been instantly allayed. Jenni has proven beyond a doubt that the right combination of nurture and nature, TLC and CM, savvy and huevos, and sheer, unbridled passion for the product, puts Norton on the stage with Vitis vinifera. 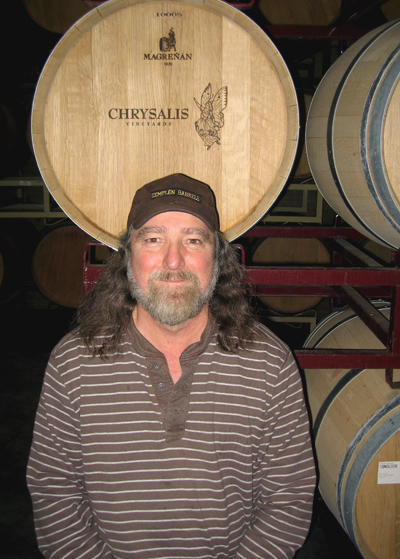 But I will share one of Norton’s most carefully guarded secrets: It also goes by the varietal name ‘Cynthiana’. This entry was posted in VIRGINIA and tagged Chrysalis Vineyards, Jenni McCloud. Bookmark the permalink. Chris! A informative read. Based on our discussion, I’ve been seeking out older Nortons to revisit wines made from our indigenous grape. Look forward to reading the entire book, including the rest of your interviews.